High school principals beware. If you have a top-flight basketball player on the campus, chances are you will have an agent hanging around your school advising your big star if the NCAA has its way. 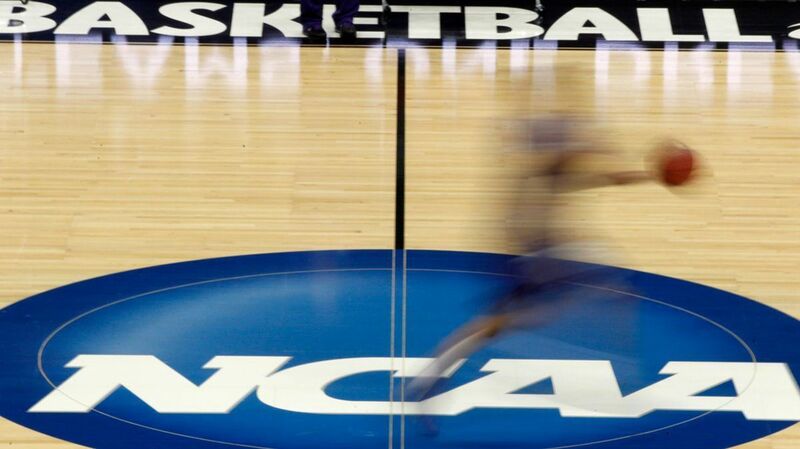 The NCAA, which is under federal investigation for college basketball corruption, has decided the best way of cleaning up the $1 billion industry that does not pay its basketball playing workers, is to let the top players have agents. The NCAA will certify the agents. This should lead to a question. Will the NCAA pay players? The general thought about agents is that they represent people to get the best monetary deal with benefits possible. The NCAA is determined not to pay players and since agents get a percent of contacts signed, why would anyone be an agent certified by the NCAA? An agent would have to play by NCAA rules. One other thing, the NCAA would decide which high school players are eligible to get a rep. The NCAA will be generous and allow players who declare themselves for the NBA Draft but are not selected to return to school. The NCAA will impose stiffer penalties on schools if NCAA probes find wrong doing at those colleges and universities. The NCAA is trying to protect itself not the athletes. There is nothing in the NCAA reforms that suggest that players should get compensated for performing. The performance is what people watch on TV or at the arena. Corporations and marketing partners are paying top dollar for NCAA Men’s Basketball particularly during the tournament in March and April. There is also nothing in the reforms that suggests education not athletics is first and foremost in the NCAA’s mission. The NCAA has always sold its product as students playing sports for the love of the game. That, of course, is not true. Next articleIs Boxing About to be Counted Out of the Olympic Games?